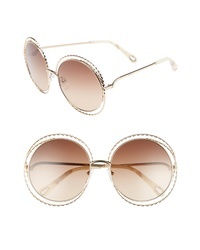 Chloé Rosie 53mm Scalloped Sunglasses $420 Free US shipping AND returns! 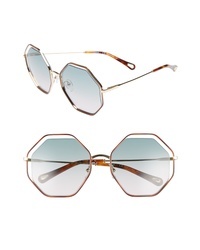 Chloé Carlina 62mm Oversize Round Sunglasses $430 Free US shipping AND returns! 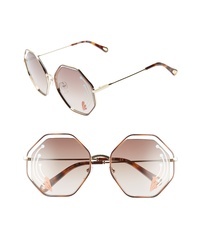 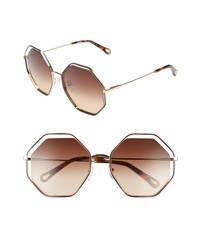 Chloé Poppy 58mm Octagonal Halo Lens Sunglasses $430 Free US shipping AND returns! 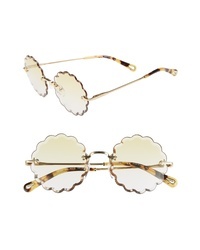 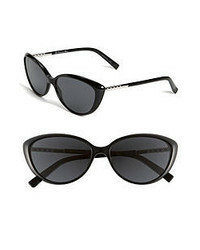 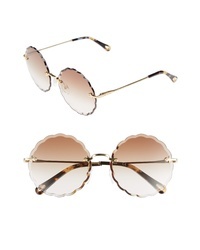 Chloé Rosie 60mm Scalloped Rimless Sunglasses $420 Free US shipping AND returns! 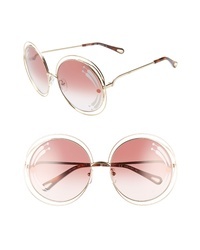 Chloé Petal 57mm Gradient Round Sunglasses $350 Free US shipping AND returns! 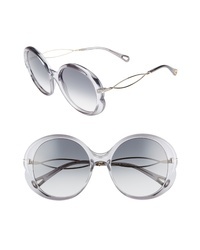 Chloé Carlina Torsade 58mm Round Sunglasses $445 Free US shipping AND returns! 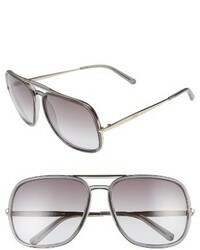 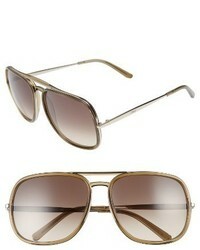 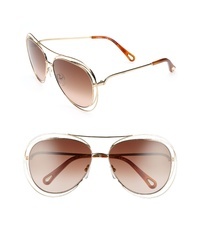 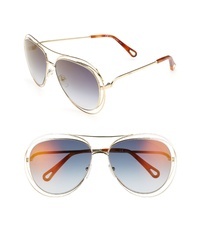 Chloé Chloe 60mm Gradient Lens Navigator Sunglasses $330 Free US shipping AND returns!